Founded in 1986 as the European subsidiary of Haycarb PLC, Eurocarb is now a leading supplier of a wide range of high quality activated carbons into the European market. As the European arm of Haycarb plc, Eurocarb has been growing for over 30 years as a key supplier of high quality activated carbons into Europe. Haycarb is a leading global player of Coconut Shell Activated Carbon and one of the largest carbon manufacturers globally. We offer the full range of Haycarb products, as well as a range of complementary products either made by ourselves or sourced from other strategic partners. In addition to coconut based carbons we also offer wood and coal based products, and products specially blended or impregnated in our own facility in Bristol. We focus on offering the right product, at the right time, with flexible supply options. We stock over 100 different products in Bristol, and these are rapidly delivered to customers all over Europe when needed. Quality control is paramount, and all batches are tested to ensure they fully meet specifications and client requirements. Our system offers full historical traceability, and we pride ourselves on a right first time philosophy. Product support is also a vital facet of the work we do, whether it is assisting customers with their system specification or developing new products targeting novel applications. Our testing and development capabilities are second to none and often serve to help customers solve specific application issues with bespoke products. Security and sustainability of supply is important to all of our long term customers. Haycarb’s factories in Sri Lanka, Indonesia and Thailand provide a wide sourcing footprint for raw material supplies and huge capacity, meaning that supplies have always been maintained even in times of shortage elsewhere. 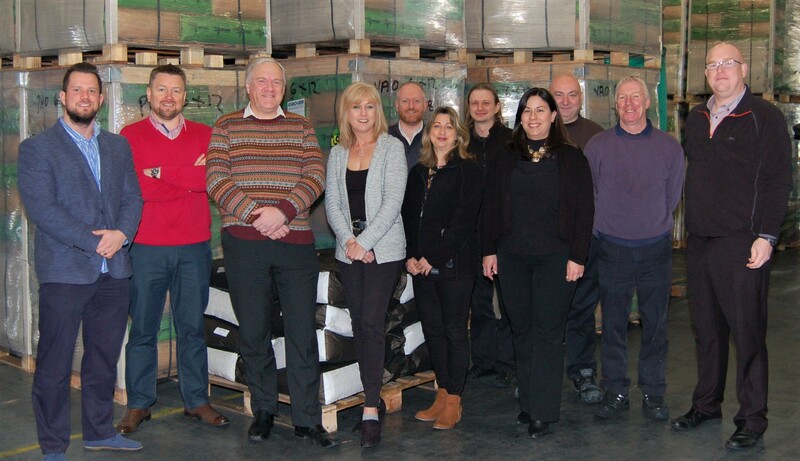 With ISO 9001 and ISO 14001 certification, we have also been pioneers in the development of low carbon footprint activated carbon products through various initiatives including the independently certified Recogen project.